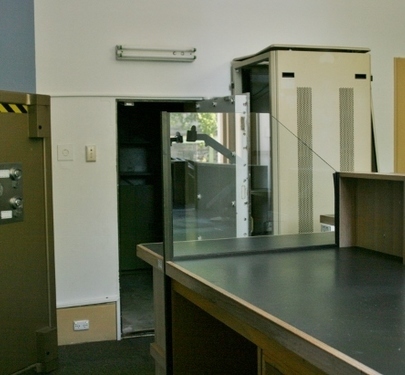 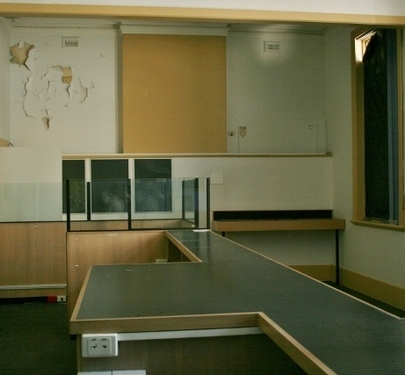 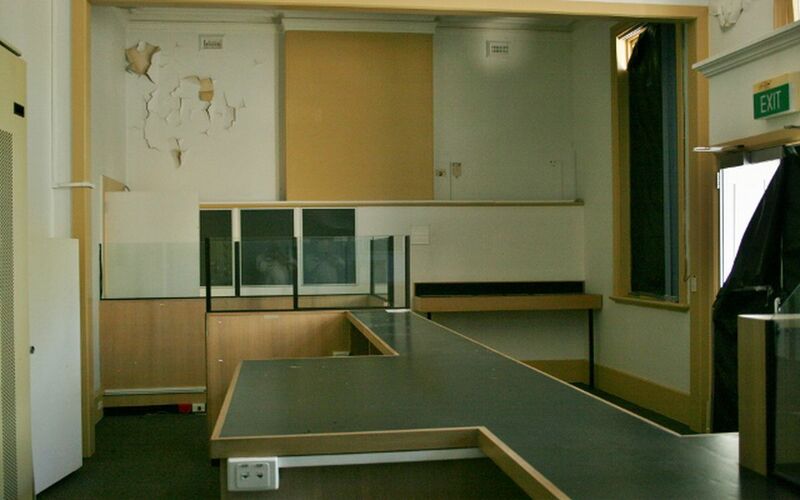 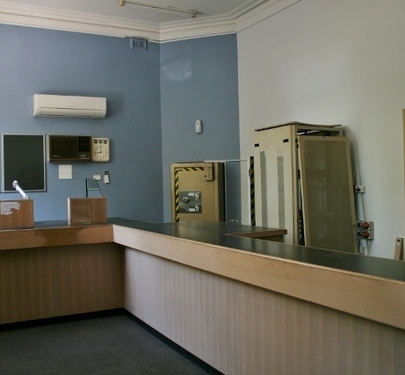 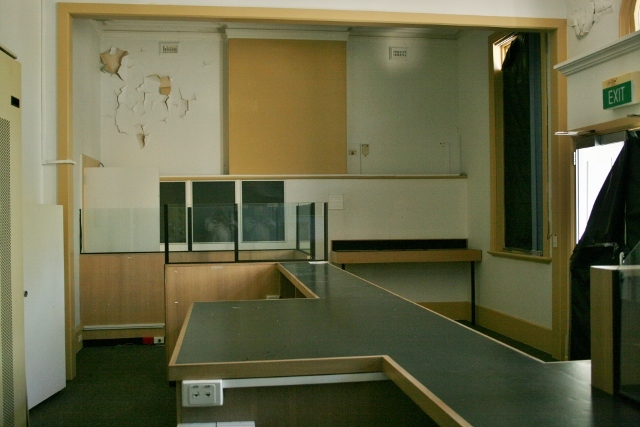 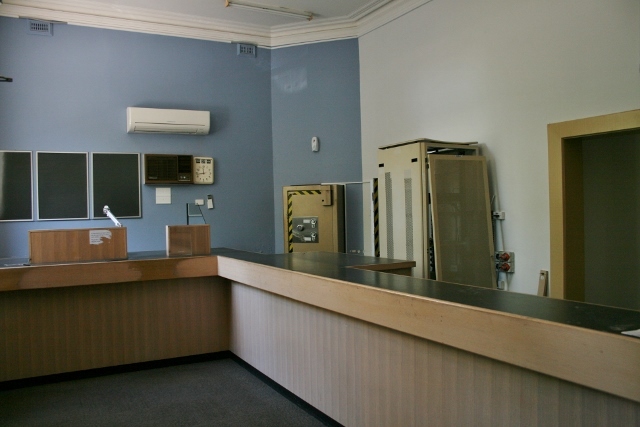 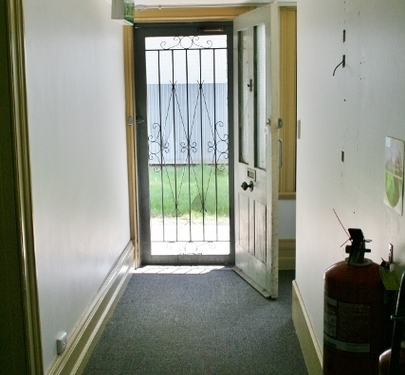 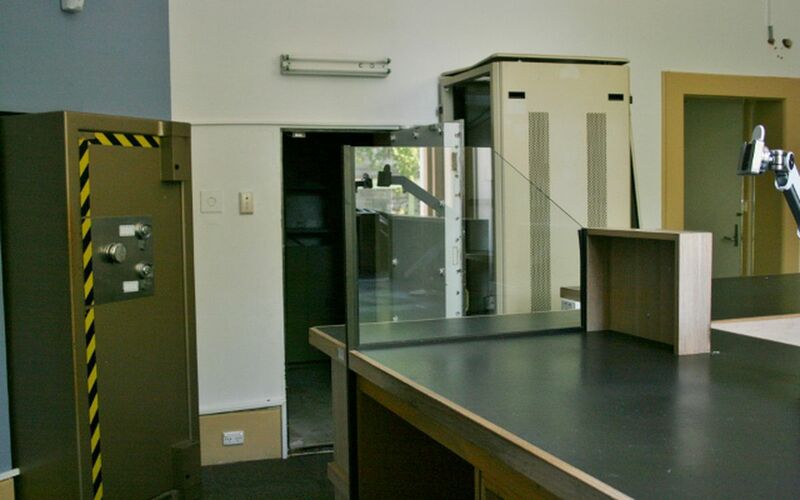 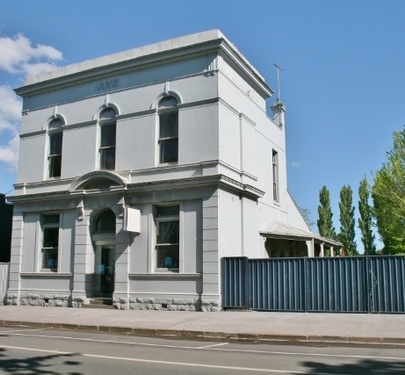 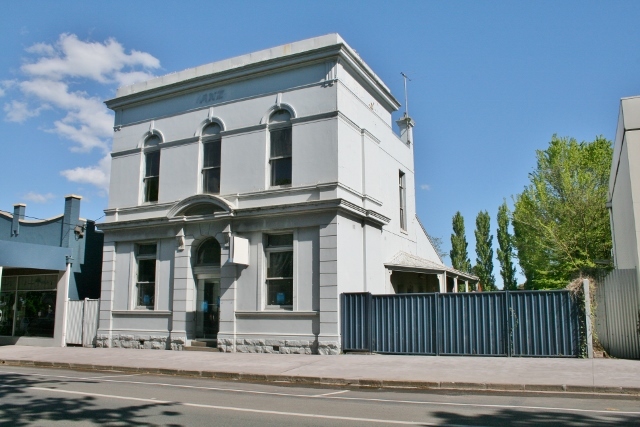 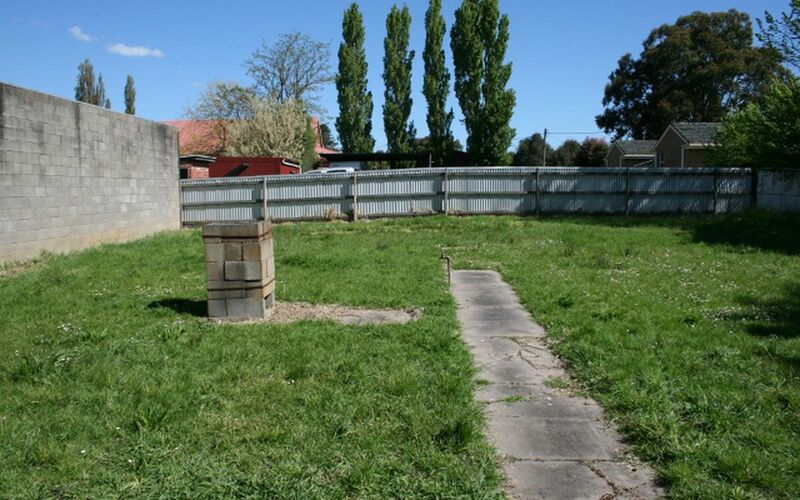 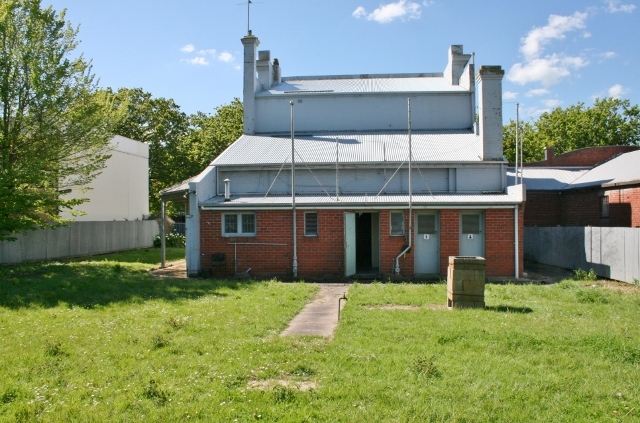 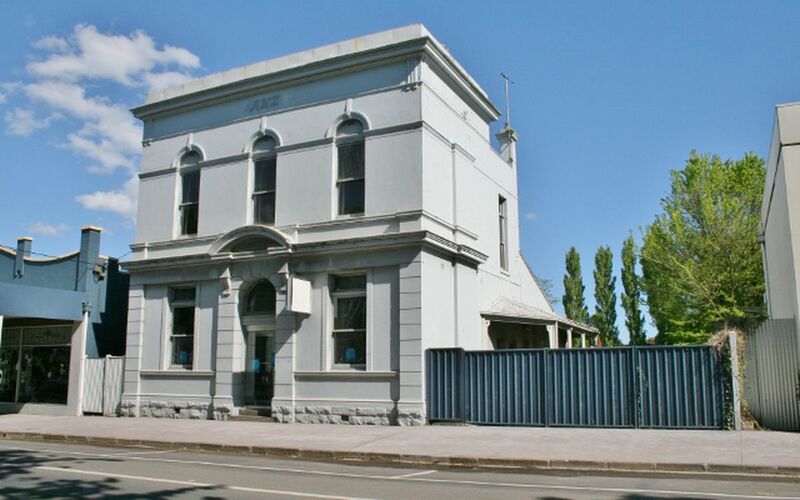 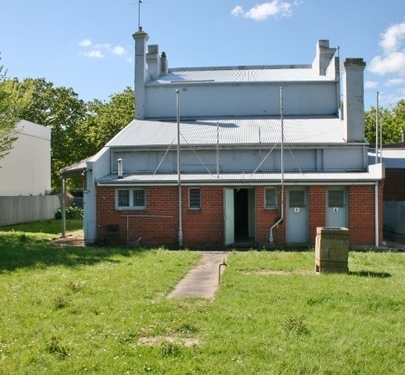 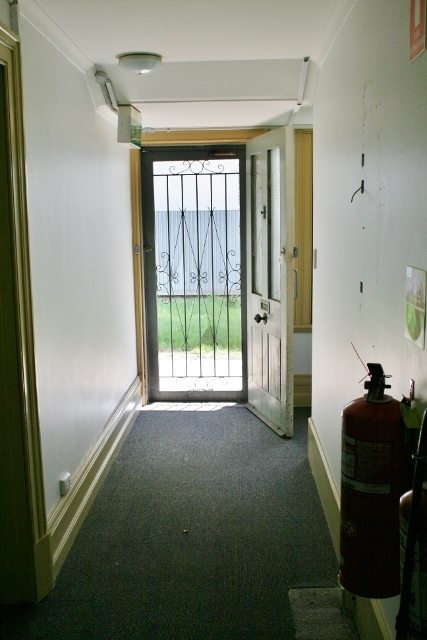 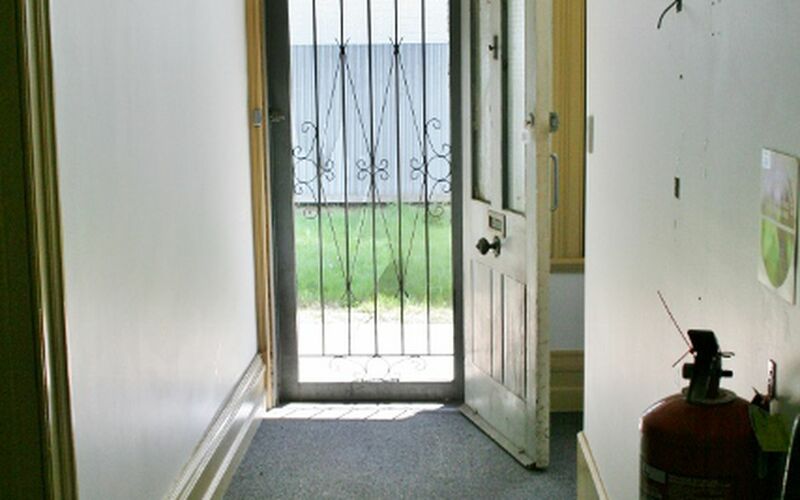 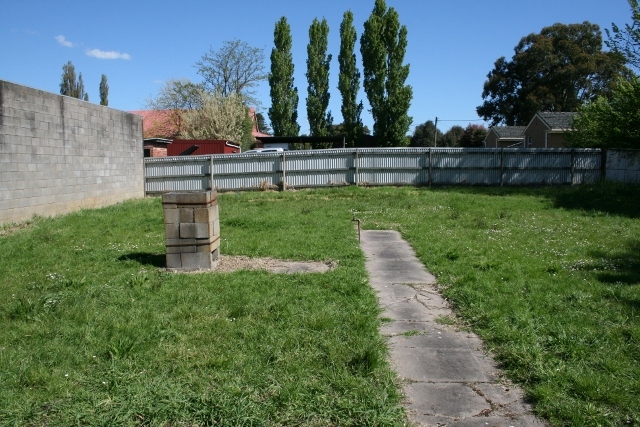 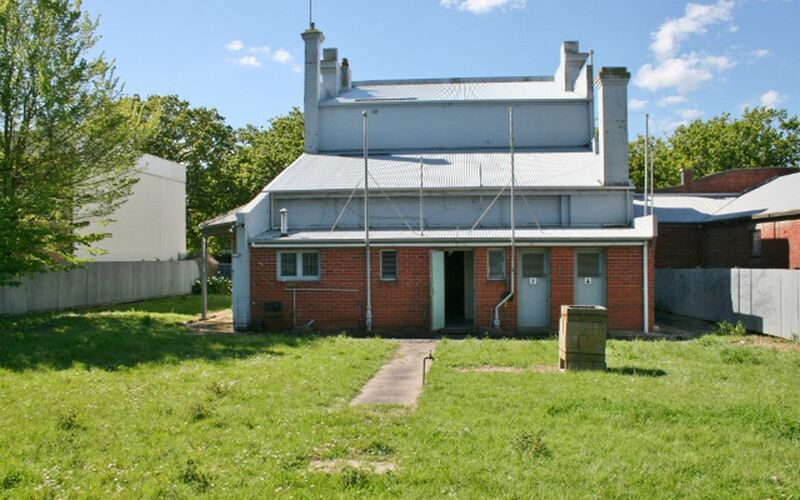 Now vacant, this former Bank building is located in the heart of the Terang Business Centre. 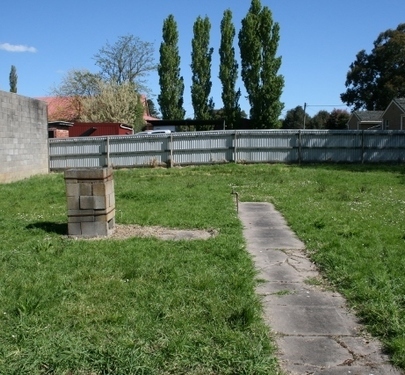 Land area is 713 m2 - the back yard is huge! 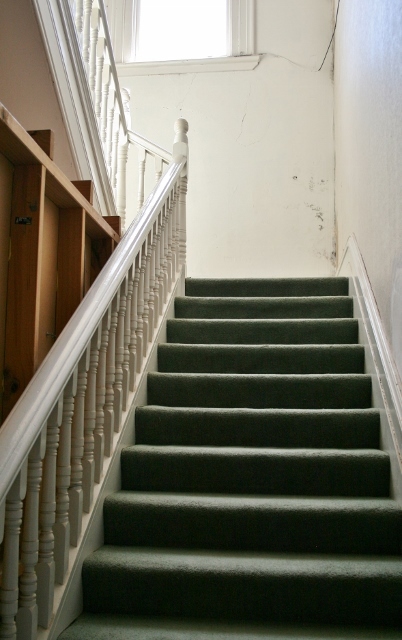 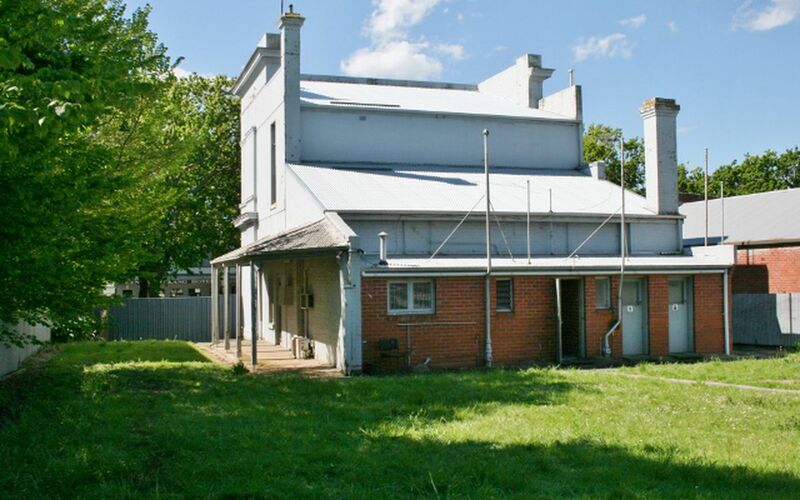 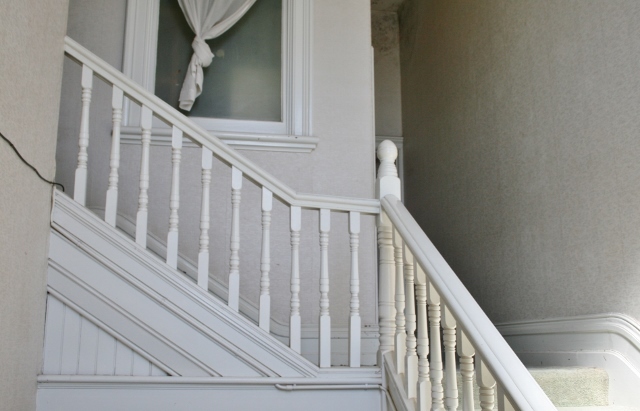 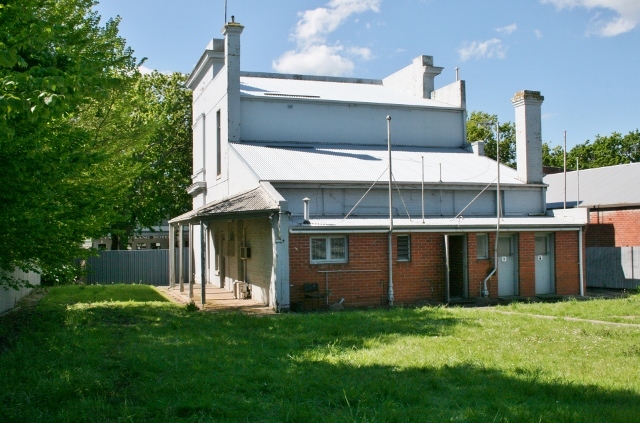 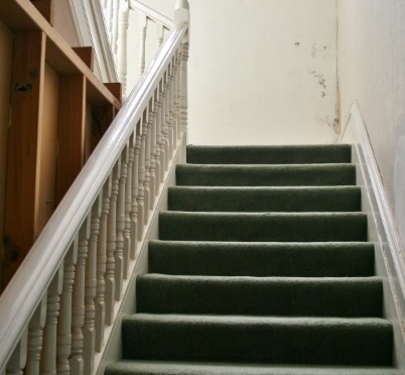 This is a beautiful double storey Victorian style freehold property. 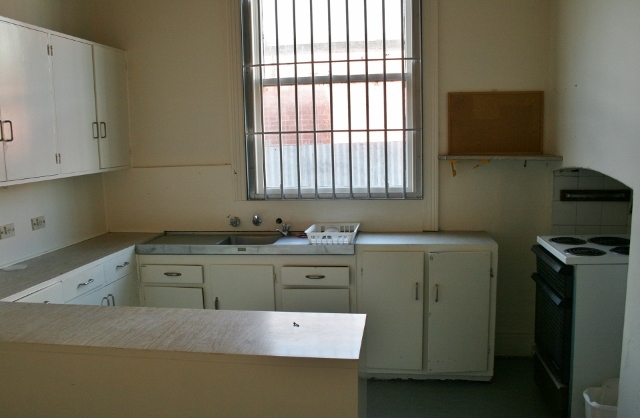 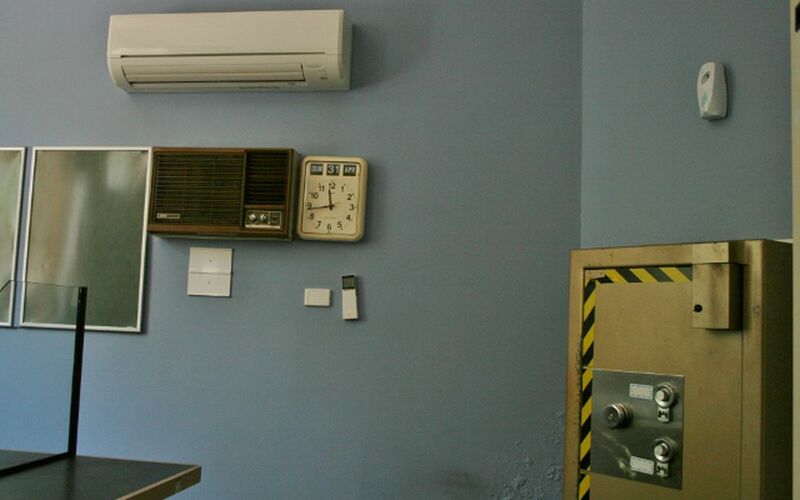 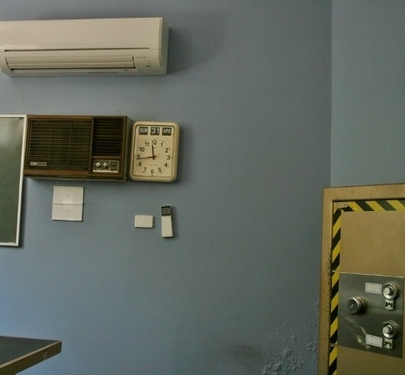 The ground floor still has the counters, built-in large safe, strong room, tea room and toilets. Up the lovely old timber staircase is the residence section which has lounge room with open fireplace, 3 bedrooms, bathroom and kitchen. 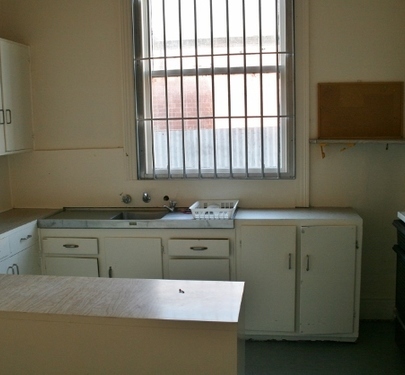 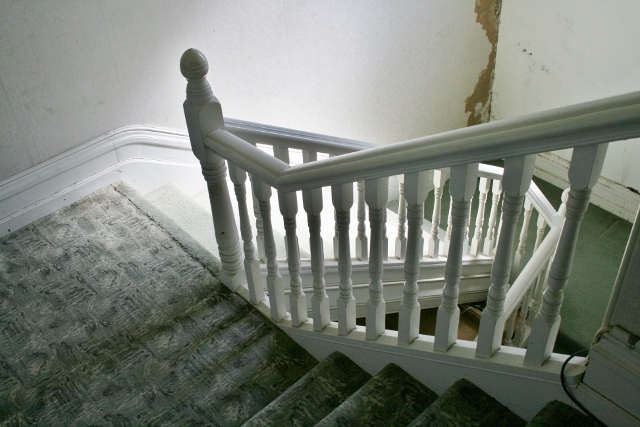 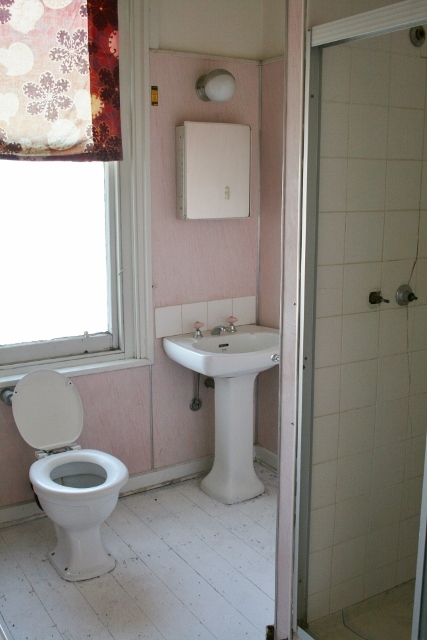 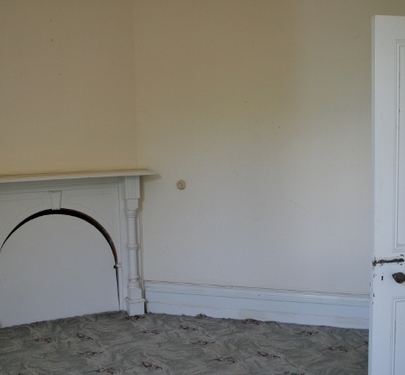 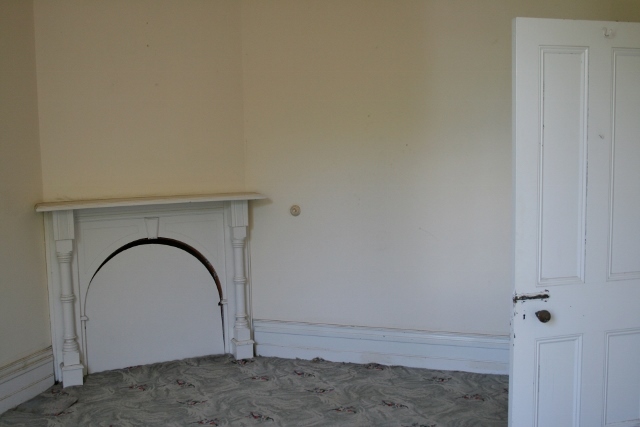 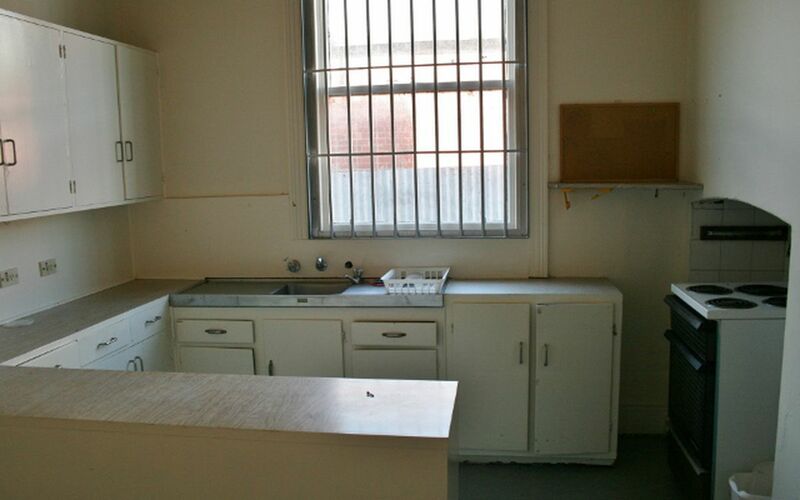 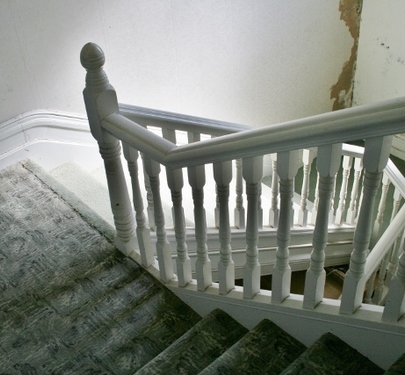 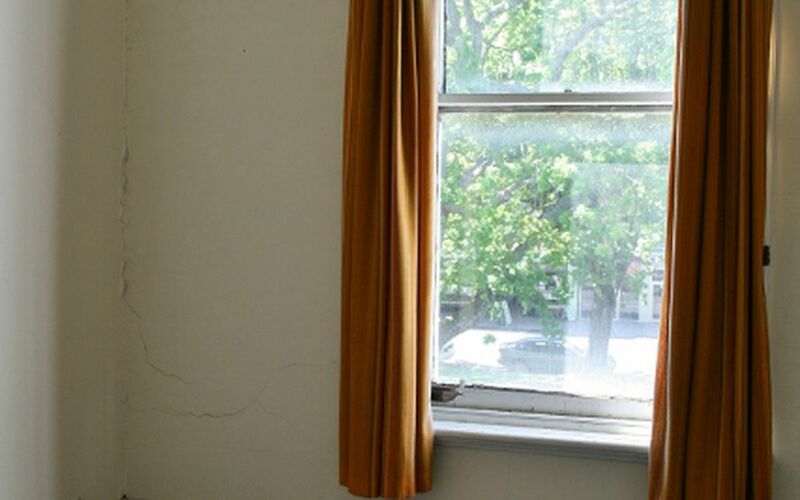 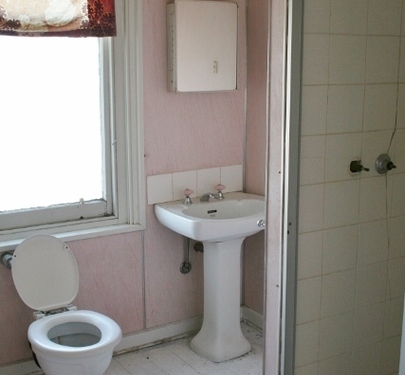 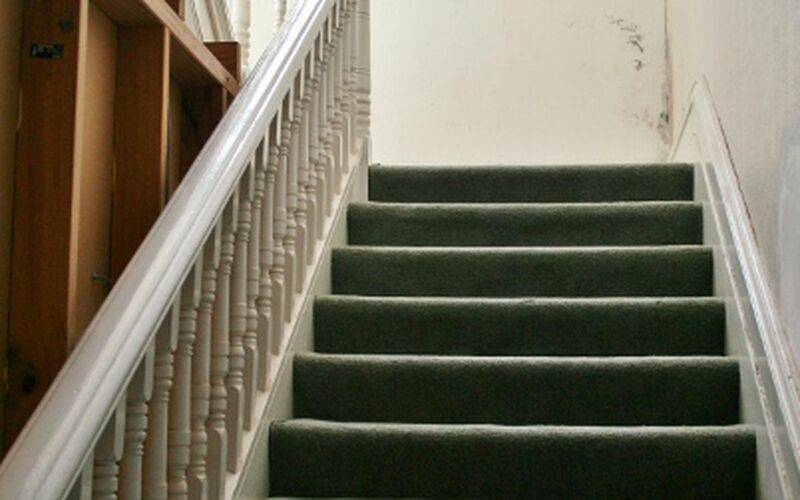 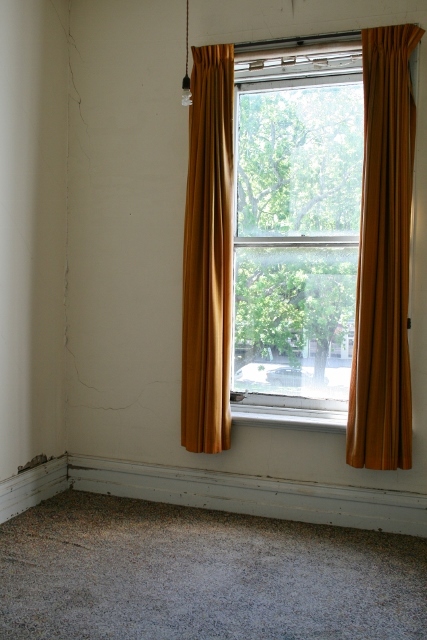 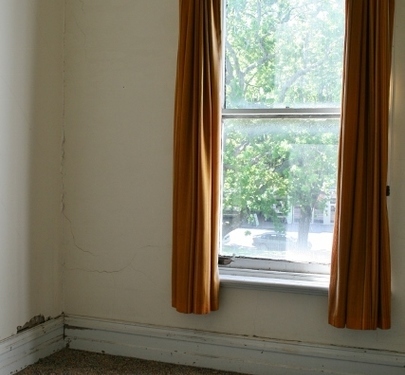 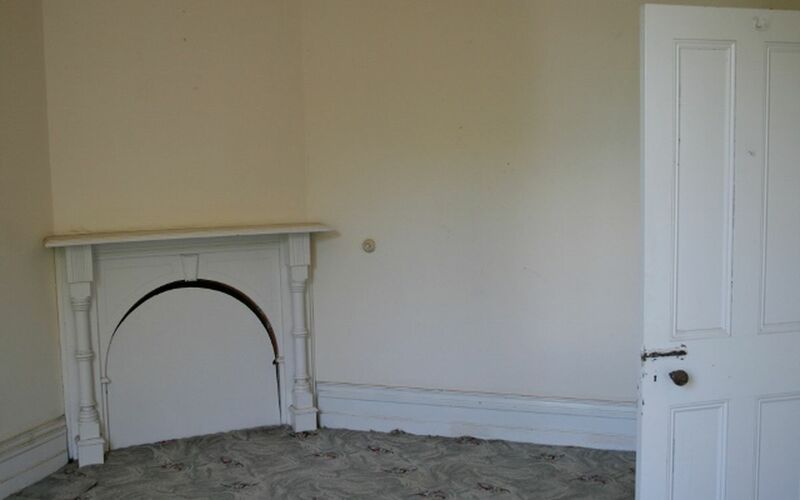 This area has not been in use for a number of years and is in need of renovation. 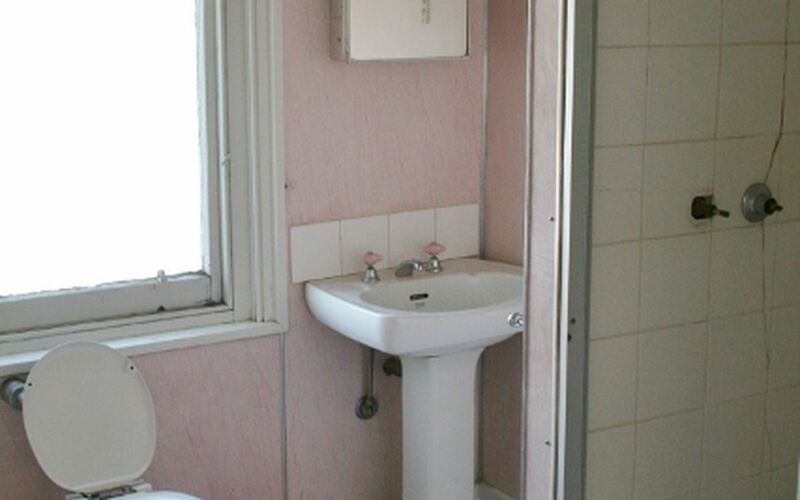 This property is a beauty. 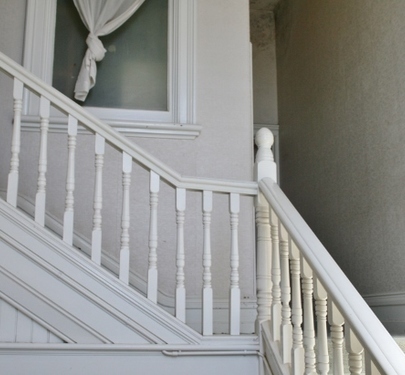 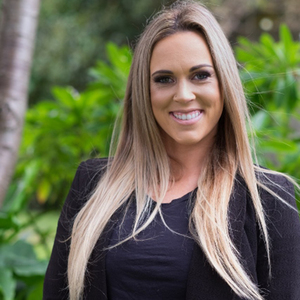 This is the perfect opportunity to operate a business live-in lifestyle. 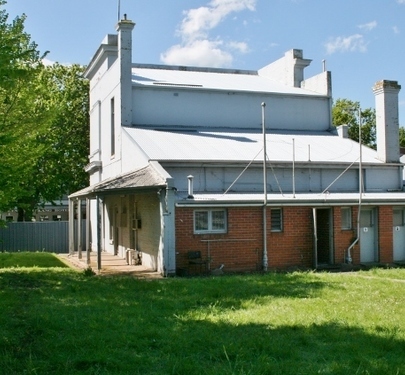 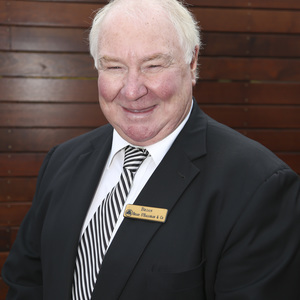 The Vendors are showing keen signs to sell this gem so have priced it accordingly.